The Honorary Consulate is not authorised to administer oaths or process visa and passport applications. Parties requiring these services are to consult the Embassies in the region. 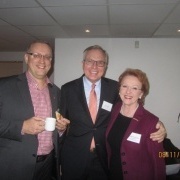 On Tuesday, October 6th, the Consular Corps in Finland celebrated 90th anniversary. The reception was held in the Aleksanderin teatteri, Helsinki. I would like to express my deep gratitude for you being here on this important day. It is a historical moment as it is the first time in Latvia that we are celebrating the Malta Independence Day. The Republic of Malta, an island archipelago with a population of some 421,000 located in the centre of the Mediterranean Sea between Sicily and the North African coast, has gained independence from the United Kingdom in 1964, on September 21. "Honorable duty to help", interview with the honorary consul and the board member of the "Association of Consular Corps in Latvia" in the newspaper Diena, 15.04.2015. 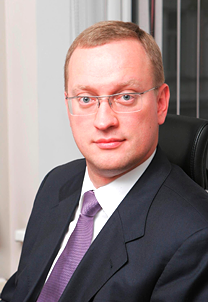 Honorary consul of Malta in the interview with for the newspaper Diena, 15.04.2015. Association of Consular Corps in Latvia was established as a non-profit association to serve the interests of the honorary consuls of foreign countries in Latvia. 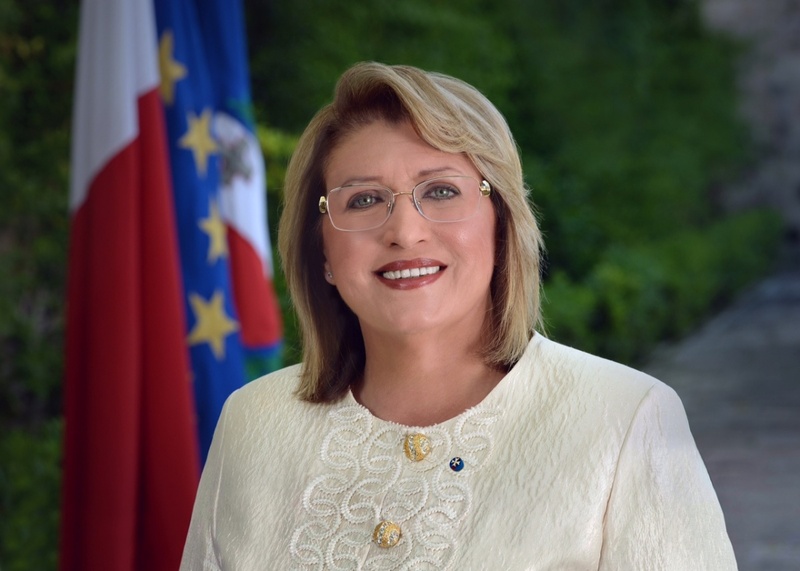 At the age of 55, Coleiro Preca is the youngest serving President of Malta and only the second woman to hold the post of Head of State. Her nomination marked another development in the constitutional history of Malta, as the President was elected with the unanimous approval of all Members of Parliament. On 22 April, the Under-Secretary of State of the Foreign Ministry, Ambassador Pēteris Vaivars met with the Ambassador of the Republic of Malta to Latvia, Prof. Charles L. Mifsud.